Virginia Craft Beer is designed as both a print magazine and website focused entirely on beer and ciders brewed within the Commonwealth of Virginia. 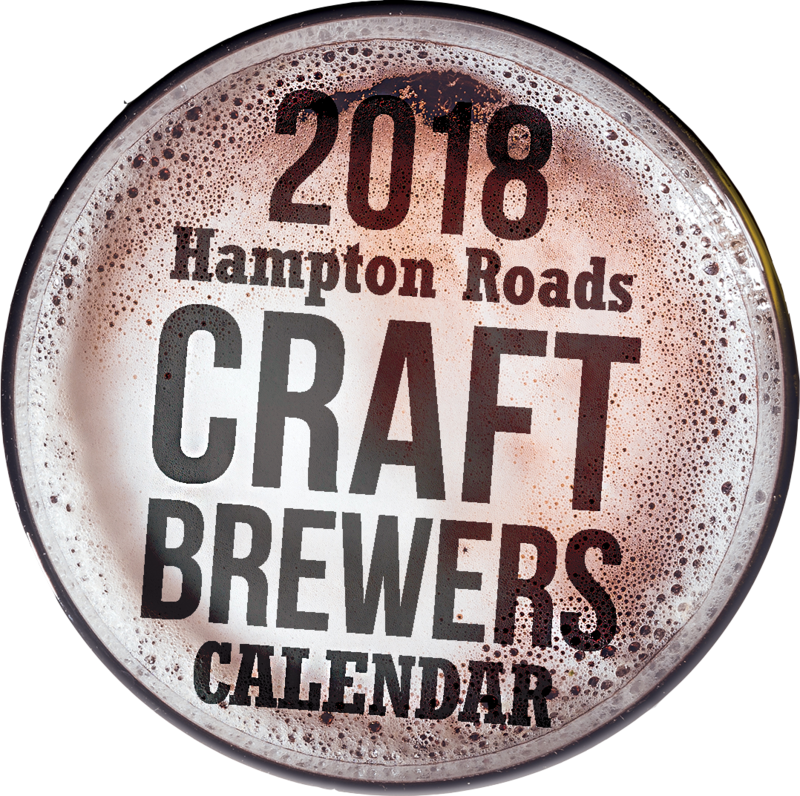 In addition to serving as a guide to all the breweries and beers they brew, Virginia Craft Beer includes beer events, beer reviews, business updates and feature length articles penned by award-wining journalists and beer experts. Our mission is to showcase Virginia’s craft beer industry both within the state as well as to a national and international readership of beer enthusiasts. Not only do Virginians love having local and regional beers available at their favorite watering holes, beer enthusiasts and curiosity seekers frequently travel to breweries for the unique experience and an opportunity to meet the brew master. And, of course, purchase merchandise. Virginia Craft Beer is published every other month. It will be distributed throughout the state to regional destinations including Hampton Roads, Richmond, Charlottesville, Northern Virginia, and Roanoke. Virginia Craft Beer will be available at breweries, brew pubs, and specialty stores in these key geographic areas. 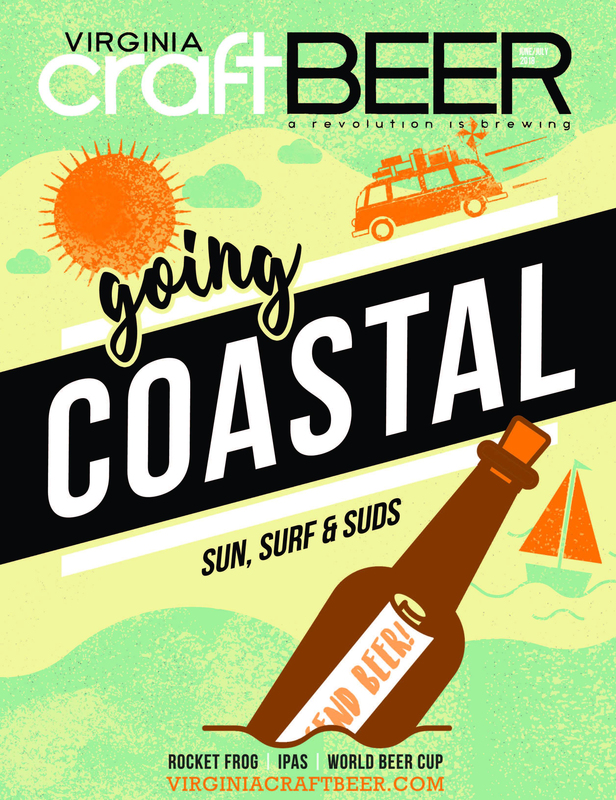 Read previous issues at www.issuu.com/virginiacraftbeer.